Suggested dilution ratio 1:10 -1:20 for degreasing vehicle engines. 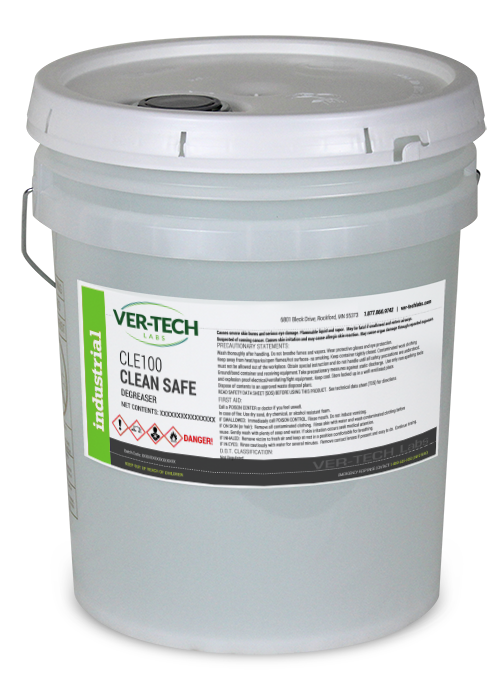 Dissolves heavy grease, oil, and wax build up on truck bodies, chassis and concrete floors. It can also be used as a presoak for removing rubber and skid marks. THU100 THUNDERBOLT uses advanced surfactant technology rather than solvents to remove grease and oils from floors, equipment and vehicles.